I've easily installed new fonts in previous versions of BCPro but I have a problem putting them on v14.0 on a new PC. The new fonts are installed on the PC and appear in Word etc but not Bike CAD even after app and PC restarts. I'm surprised to hear this. Nothing has changed in version 14.0 with respect to how fonts get picked up. How many fonts have you tried? I'd be curious to try installing one of them myself if you let me know the name. On a related note, I'd be happy to add your logos to BikeCAD as I've done with other brands as described at bikecad.ca/brand_logos. To do that, I'd just need a copy of your logo in some vector based file format such as AI, SVG or PDF. Thanks for your quick reply. I tried some more fonts from www.dafont.com with no success. They all install and appear in Word but not BikeCAD. 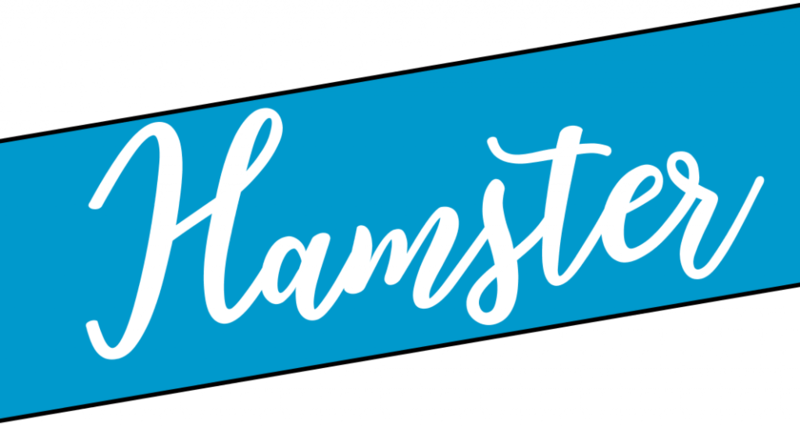 I just went to www.dafont.com and downloaded a random font called Hamster. I installed the file hamster.ttf and restarted BikeCAD. The font appeared as expected below. I'm not sure what's going on at your end. What OS are you running? I found the way. Opening the TTF file and clicking the embedded 'Install' button was OK to get the font installed for Word and email client but to get it to BikeCAD I had to first extract all, then right click the file name and select install in the menu. I should have tried that first.